a building in which objects of historical, scientific, artistic, or cultural interest are stored and exhibited. "Some museums are better than others"
There are some museums that children will love, and others they won't. 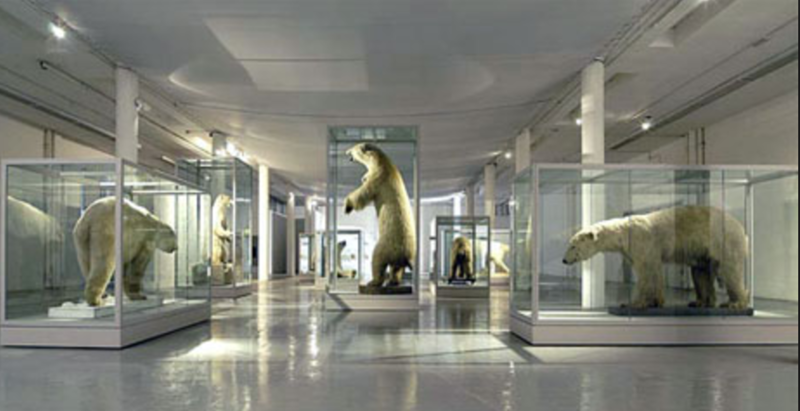 As parents we want to know the museums that will excite and fascinate our kids. What we don't want is to trek around dusty exhibits with moaning offspring in tow. Thankfully you don't have to endure that. We've got a selection of ideas recommended by parents both on Kinfo and our facebook community (join us here). And if you can't see any of your family's favourites places, feel free to add them. You can do that here. There is a butterfly garden, play rooms, musical room and a natural history section. 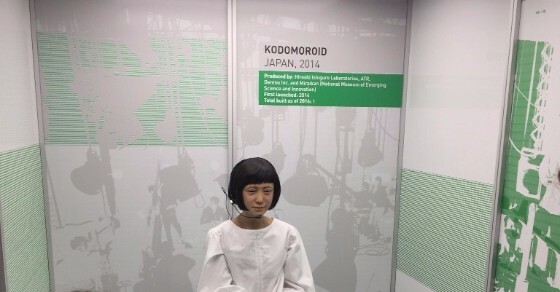 Don't miss the current robot zoo exhibition. Extensive gardens are fabulous too and include a small farm, a vegetable patch and instruments to play. Recommended by a dad of 2, this is place where you can spend as much time outside as you can inside. An oasis in the city. 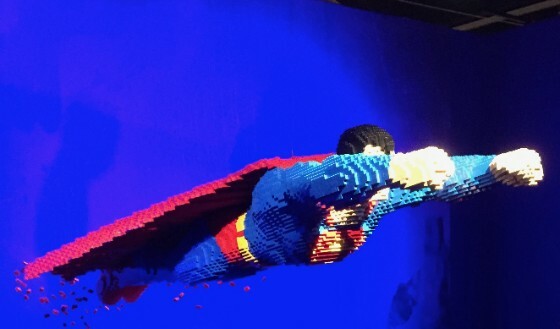 The Art of Bricks DC Superheroes. Created by legendary artist Nathan Sawaya, this contemporary art exhibition uses nearly 2 millions Lego bricks to build large-scale sculptures of the most enduring super heroes and villains. Among those featured are Batman, Superman and Wonder Woman, The Joker and Harley Quinn. This exhibition is further enhanced by what one mum of three describes as "magical lighting". 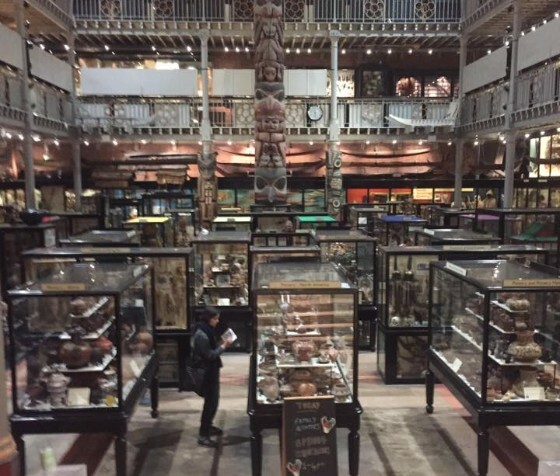 Recommended by a mum of two, the Pitt Rivers Museum has fascinating archaeological items from the collection of Oxford University. These include "shrunken heads, a shrivelled heart and a witch in a bottle". 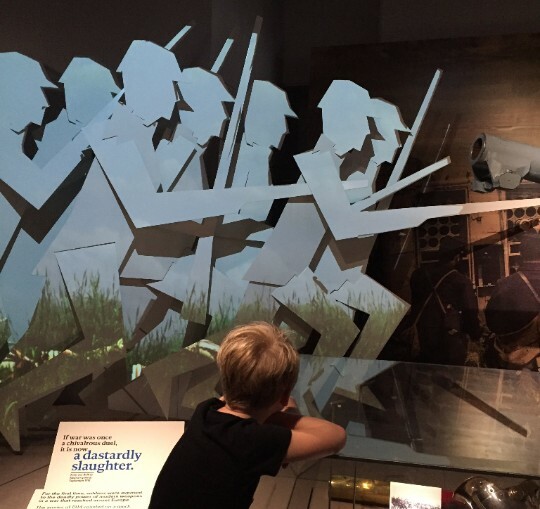 Located just a 10-min walk from the Oxford city centre, this museum is a "real family-pleaser". Recommended by a mum and dad on Kinfo, this is a great place to learn about WW1, WW2 and other conflicts. Lots of fascinating facts, objects and scenes to explore, set over 5 floors. It's very spacious too if you have a pushchair or wheelchair. "So many things to discover both for kids and adults" says a mum of three on Kinfo. The museum covers the history of transport from the 1800s, right up to the present day and beyond. 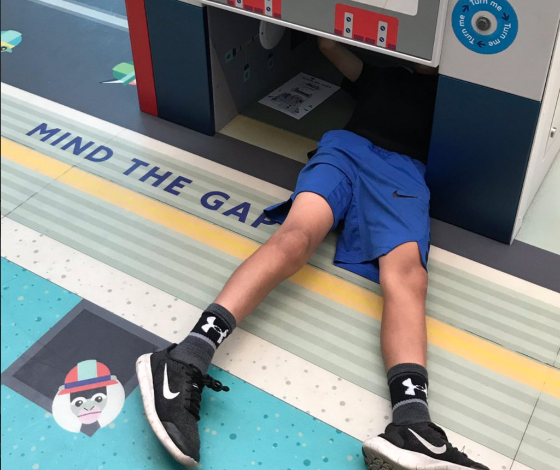 With a number of trains and buses to climb and clamber on, kids can get truly 'hands on'. Admission is free for children, while adults pay £17.50 for a year's unlimited entry. 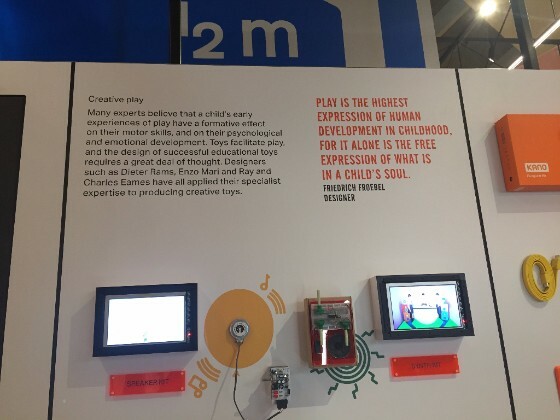 Wonderlab, robots, mathematics...there are always great exhibitions to discover here With plenty of buttons to press and levers to pull, children can interact and get involved. Mum and dads regularly recommend this amazing museum. And they've given us some top tips such as when to go to avoid queueing. You can find out more on Kinfo. The Foundling Museum tells the story of the Foundling Hospital, the UK's first children's charity and first public art gallery. Shown alongside the art are poignant artefacts which reveal the lives of the abandoned children and the desperation of the mothers who gave them up. These include the small everyday objects, or ‘tokens’, left by women with their babies in the eighteenth century, as well as admission records, text books and uniforms. "Unexpected hit" according to a mum of two. Recommended by a mum of two on Kinfo, The Design Museum offers a colourful introduction to the history of contemporary design. "Kids can recognise plenty of daily objects" she says. 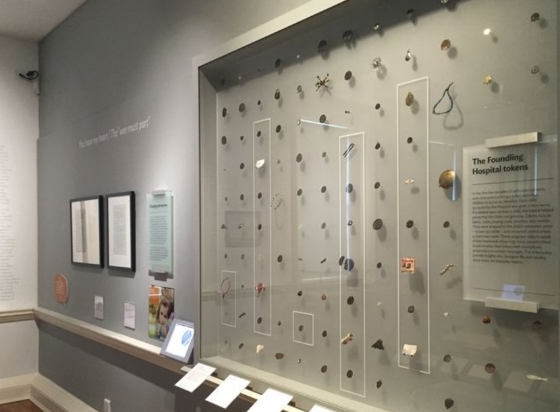 With hands-on 'create and make' sessions for children, this museum offers plenty to stir the imagination. 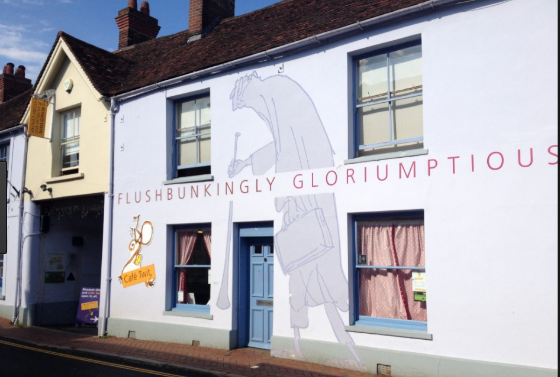 Located in the small village of Great Missenden where Roald Dahl lived and wrote for 36 years, this little museum is packed with information and facts about the author. 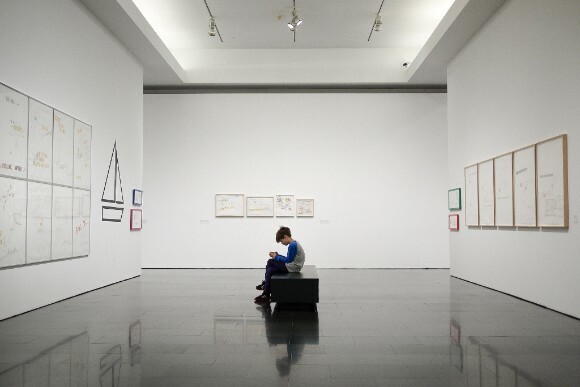 There are 3 interactive galleries with activities for children to develop their inner writer. A dad on Kinfo recommends having a hot chocolate afterwards at the museum's cafe. And win them all before someone else does!